Major League Soccer outfit Toronto FC have completed the signing of highly anticipated forward Alejandro Pozuelo from Belgium side Genk. According to reports, negotiations took a while but both clubs have agreed to a deal that would see the player move by the middle of March. Pozuelo is set to take the remaining Designated player spot after the departure of Italian midfielder Sebastian Giovinco. Giovinco is considered one of the best ever Toronto player of all time and helped the team to the league title two seasons ago. However, a contract issue between the player and the club led to Toronto selling the playmaker to Saudi Arabia outfit Al-Hilal FC. Pozuelo would be expected to fill in the shoes of the departed star and comes with a huge price tag on his neck. It is understood that Toronto paid a fee within the range of $11 million for the player which puts him the top four highest MLS transfers in history. 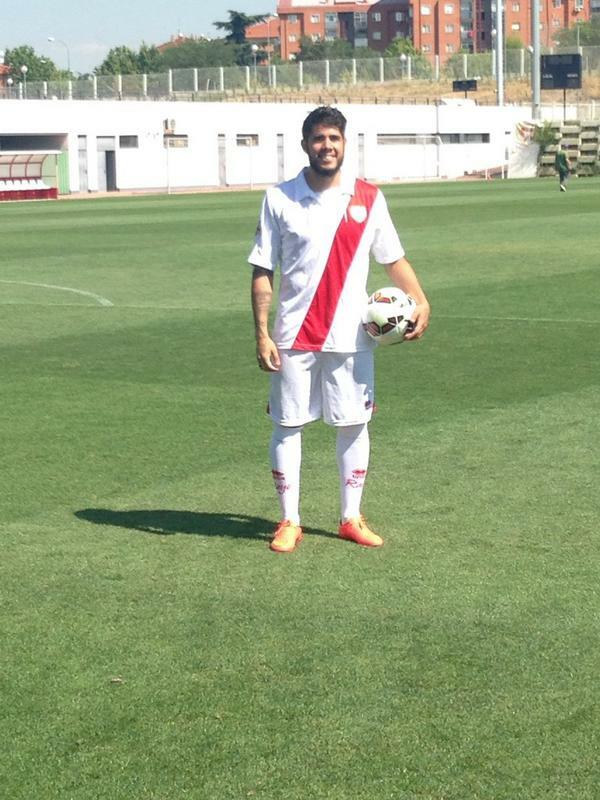 Pozuelo is above New York City FC summer signing Alexandru Mitrita who was singed in the summer for $8.5million. only Ezequiel Barco signed for $15million and Pity Martinez signed for $17 million are higher than the Pozuelo on the list. The 27-year-old has a good reputation as a playmaker having scored 25 goals and contributed 60 assists in all competitions in the past four years. Pozuelo is considered a steal for Toronto FC as he is among the star players in the Belgium club. He is expected to join up with his new club on March 18 and there are lots of expectations from the club for the player. Toronto FC made a solid start to their MLS campaign with a 3-1 victory over Philadephia Union last Saturday.